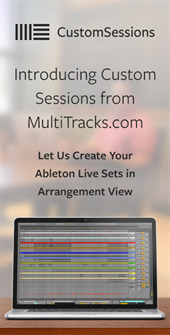 Nearly every song ever recorded tackles the topic of love. 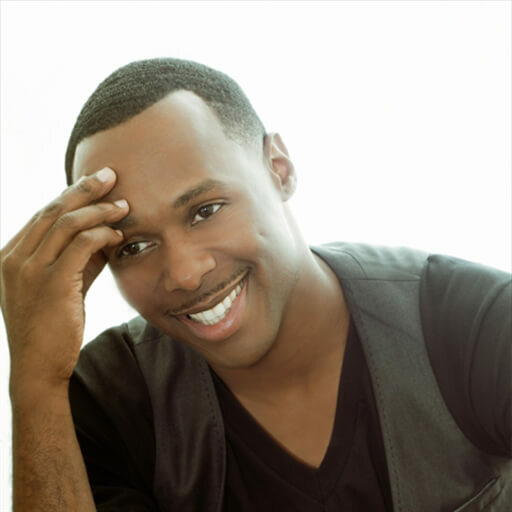 It’s long been the favored subject for songwriters and poets through the ages, but when an artist turns his focus to the love of Jesus, the result is bound to be powerful, especially when that artist is the multi-talented worship leader, songwriter and producer Micah Stampley. 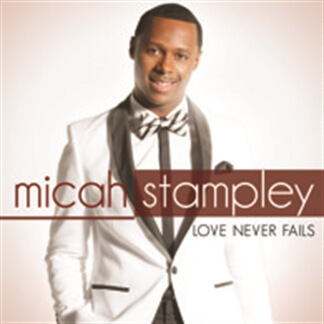 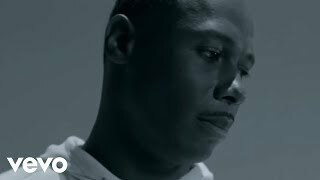 We've just added a new version of the song "Our God" by Gospel Artist Micah Stampley from his recent album "Love Never Fails." 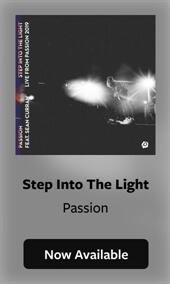 The MultiTracks for this version come complete with great piano, B3 and a fantastic vocal arrangement for this familiar favorite.